It went pop and gangster low. Chinese replacements are super cheap, but it would seem the quality is questionable. And today put in some reinforced rear shock mounts as the old ones were pretty flogged. But couldn’t put these back in (think they’re original)! So maybe some B6’s to match the fronts (PO)? Or could change springs and go B8’s but can you get front B6’s changed to B8 stroke? And heck where do you stop lol. 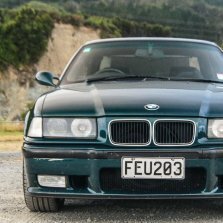 I've recently learnt that Bilstein don't market a B8 for the e36 M3, only the B6 (and almost every American retailer has it wrong). You can make up a B8 set though by getting Z3M B8 fronts and e46 M3 B8 rears. I have B6's (thought they were B8's) in my M3 and they're perfect for me. Awesome info thanks Dave. What springs are you running? Eibach Pro Plus (black) springs. When do we get pics of its new found glory?... not that we can see the clutch, but the bumper and visible things? Have you got a phone that doesn't run on steam yet? I still have it on my profile avatar! Hey thats not a fair comparison, the BMW genuine part is USD 21.26. But I have no problems going with the 1.47 one haha its actually crazy. This whole "OEM" stuff is getting right up my nose now, has to be the most mis-used term in the whole Automotive industry right now. Mostly aftermarket admittedly, but it still grinds. On a much happier note, decided to make the most of the nice weather and bring the 'vert to work today. New slave cylinder seems to be working fine. Fingers crossed for a decent run now. Original Equipment (OE) Parts: These are the same parts originally supplied to dealerships, except with the dealer logos removed. This is done by manufacturers so the parts can be sold outside the dealer network due to licensing agreements. So I make a washer and sell it to some car company you have never heard of, so I can plaster “OEM” all over every part I make, from different cars, made in different factories, as if it means something? Yeah, nah. Original Equipment Manufacturer USED to mean the company that supplied to genuine part for that particular application. 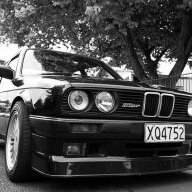 Like Meyle on E30 suspension parts for example. I think you may have missed the essential third discriminator - OE. That is, this part is from the supplier who made the Original part for the manufacturer. 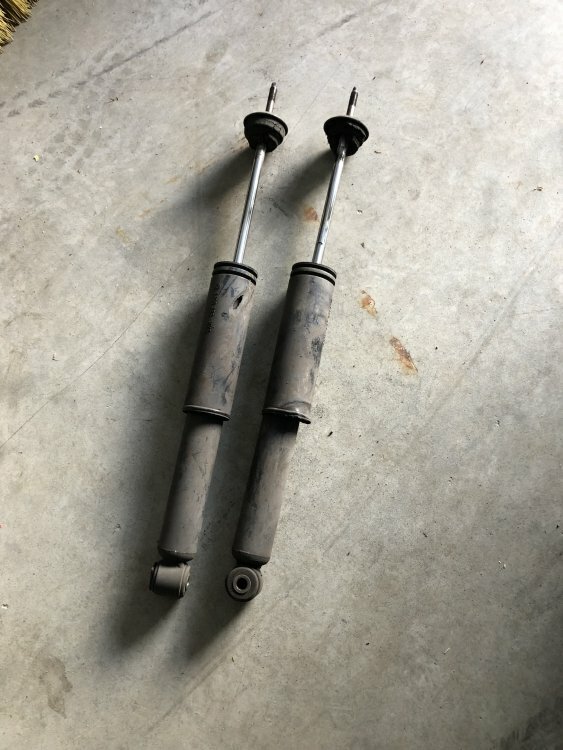 Extending Jon’s point above: e30 Tie Rods. Lemforder, TRW are OE. 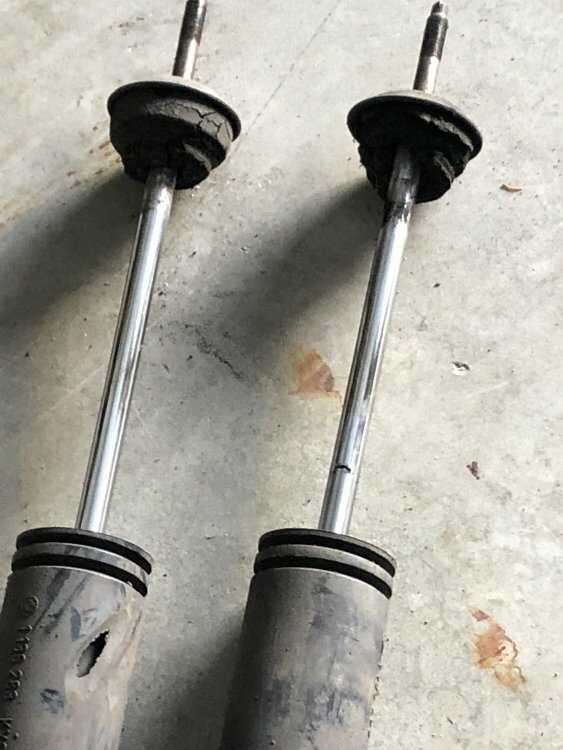 Meyle would be OEM (under this new way of thinking) as they make/made *something* for e30 (or at least, some BMWS), but not e30 tie rods. then with Meyle, of course there’s Meyle HD which is generally pretty good as they’ve improved upon the original spec (eg bigger ball joint in the e30 front ARB endlinks than Genuine or OE (such as Lemforder). I guess OEM is a bit misleading, but at least FCP are very clear in the definitions and labeling. And on that basis just stick with "OE". OE = Original Equipment and WILL be branded by the vehicle manufacturers and is ONLY available from the vehicle manufacturer or their agents (and not direct from the part manufacturer or their agents). ALWAYS has a BMW (in this case) part number. Warranty, returns etc are via the vehicle manufacturer (or agent). OEM = Original Equipment Manufacturer that makes the SAME part for the vehicle manufacturer but is selling the equivalent part direct (or via wholesale) and is NOT available from the vehicle manufacturer nor does it carry the manufacturer logo. NEVER has a BMW (in this case) part number. Warranty, returns etc are via the part manufacturer (or agent). 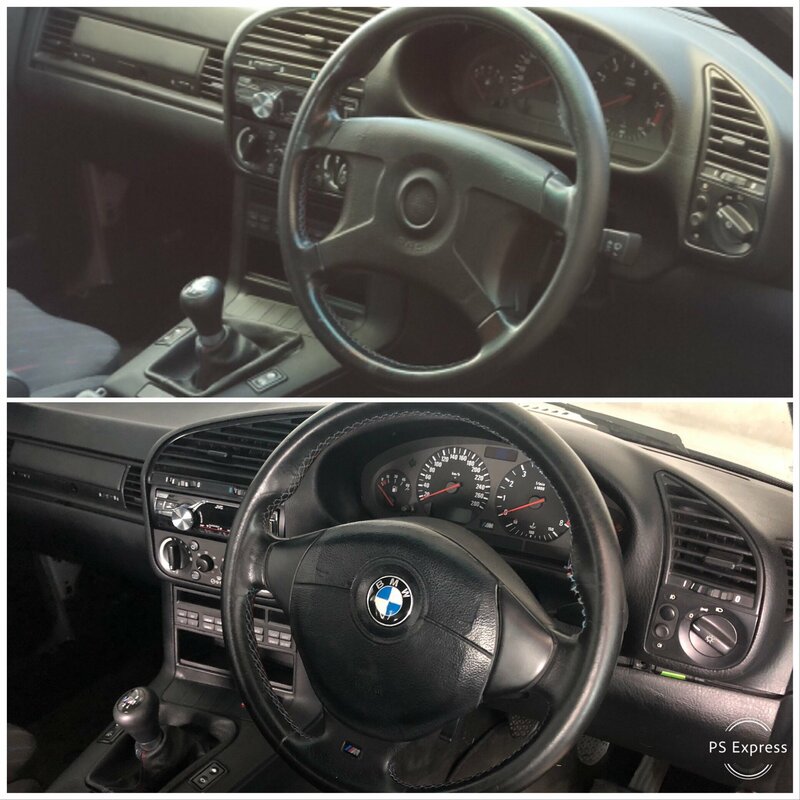 In BMW's case all OE stuff will be branded by BMW and will satisfy BMW's QC requirements. The same part direct from the manufacturer is an OEM part and will satisfy the manufacturers QC requirements (which may or may not be the same as BMW's). So I agree with parts of the previous posts... unless the manufacturer is cutting corners an OEM part should be identical to an OE part except for the branding. In fact some OEM parts will be better than OE parts because as time passes design and quality can improve. Some dodgy vendors claim OEM because the manufacturer produces some (any) part for the vehicle brand... well that's NOT OEM, that's simply a copy or "rep". It certainly gets more complicated if there are multiple OE suppliers or one supplier offers more than one version of a part but the basic principles still apply. Dave there's no argument here, you'll need to look in another thread. 😉 Thanks for outlining your understanding. It doesn't align with that of FCP - a very successful company that has been doing this as their day jobs for decades now - and we're fortunate they took the trouble to write it down. Quoting https://blog.fcpeuro.com/the-great-debate-genuine-parts-vs-oem-vs-aftermarket I sure trust that FCP are okay with linking and quoting their blog post here. I think they have this sh*t totally covered. Some here may find it instructional. Is there really a difference between Genuine, OE, OEM, and Aftermarket parts? The short answer is YES! Since not all parts are created equally, how should you decide on what to buy? Let's break it down. Simply stated, these are parts that were originally installed during production of the vehicle. There are several reasons someone may want to install Genuine Parts - they want to keep the car original or that they know parts are guaranteed to be compatible. There is no need to visit your local dealer to get these parts. FCP Euro offers these parts on their website, at more competitive prices when compared to your local dealer. When a manufacturer makes parts for the production vehicle, they oftentimes create the same exact part, place their own label on the product, and sell it under their own brand. These are called OE or Original Equipment parts. Other than labeling, these parts are typically identical. Some of these OE parts are brand names such as Lemforder, Bosch, TRW, Sachs, Lemforder, Siemens VDO, and Valeo among others. Since these parts are the same quality as most genuine parts, they are a popular option amongst DIYers since the cost savings can be substantial in many cases. Here is an example of Genuine vs OE sway bar links for a Volvo C30. The Genuine Volvo part is 2-3 times the cost of OE, yet it is likely that it was made on the same exact line as the OE. OEM parts are produced by a manufacturer that meets the high quality standards and produces at least one part for a vehicle manufacturer. FCP Euro recommends OEM replacement as one of the best options for quality and price. Typically all OEM manufacturers adhere to stringent quality control and are known to be exceptional quality. FCP Euro has completed decades of research and we are very stringent with the term “OEM”. Rest assured that every product we list as OEM will be of equal quality to that of OE or Genuine parts we sell. As I stated earlier, not all parts are created equal. Aftermarket parts are created as an alternative to OEM or Genuine Parts. In some cases, such as clips, screws, fasteners, etc, the parts are virtually indistinguishable. In other cases, aftermarket parts are considered upgrades from their OEM & Genuine equivalents. In other cases, some aftermarket part quality can be lacking. FCP Euro offers a lifetime replacement promise and a guarantee that we wouldn't sell anything that we wouldn't put on our own cars. You can trust that the aftermarket parts you buy from FCP Euro are of equivalent quality and often quite affordable. 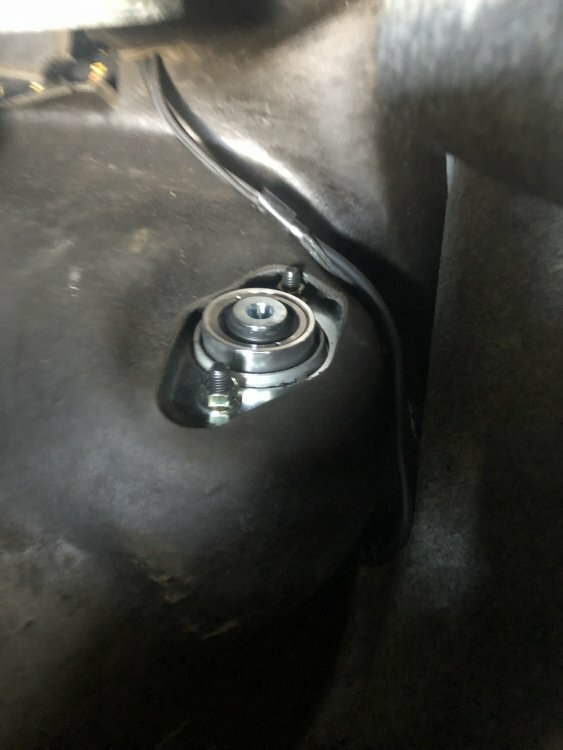 If concerned about the fit of an aftermarket part, my rule of thumb is if the component being fixed is prone to leak, or it's a major job to replace, go with OEM or OE. Rear main seals and head gasket jobs aren't even that much fun the first time. As I mentioned, even though these aftermarket companies don't supply parts to the vehicle manufacturers, it doesn't make them low quality companies. FCP Euro carries brands such as Meyle and Febi that meet or exceed OEM specifications. Yeah, I've seen that, don't you think they seem impractically broad? Pretty much every part manufacturer becomes an OEM for every part they make under that definition. I don't think that's how the terms are commonly used, even if it is the proper definition. Clearly it pays to check precisely what somebody means when using those terms! Finally got around to starting the major service and Tidy up on the wife’s E46 wagon, to get it ready for sale. Not enough room in the garage so have to do it when the weather is ok and there s day light! Got a lot of it done, but needlessly rooted an o-ring so now have to order a replacement before I can finish it. Oh, and the wife has now informed me her new 1-Series needs a service as well, it never rains, it pours!! 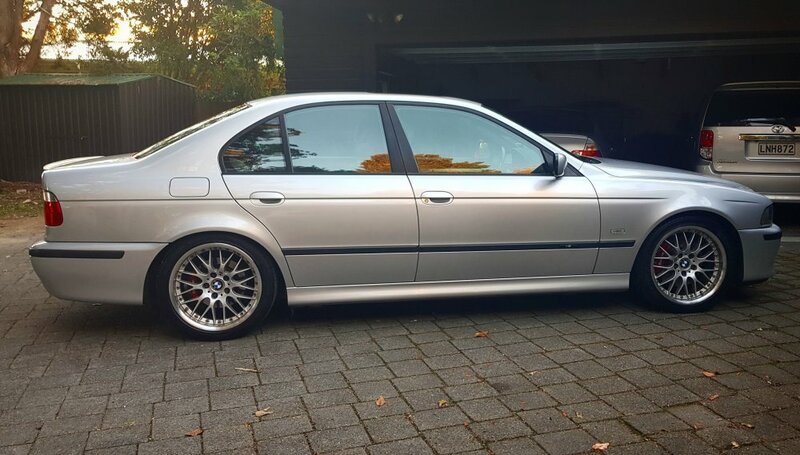 I will get back to the race car at some point..
no bites, so is now on trade me - She looking real nice though and for less than 5k, it a great car for little money. Viewed a few in rapid succession but nothing that fit what I was looking for in terms of condition. 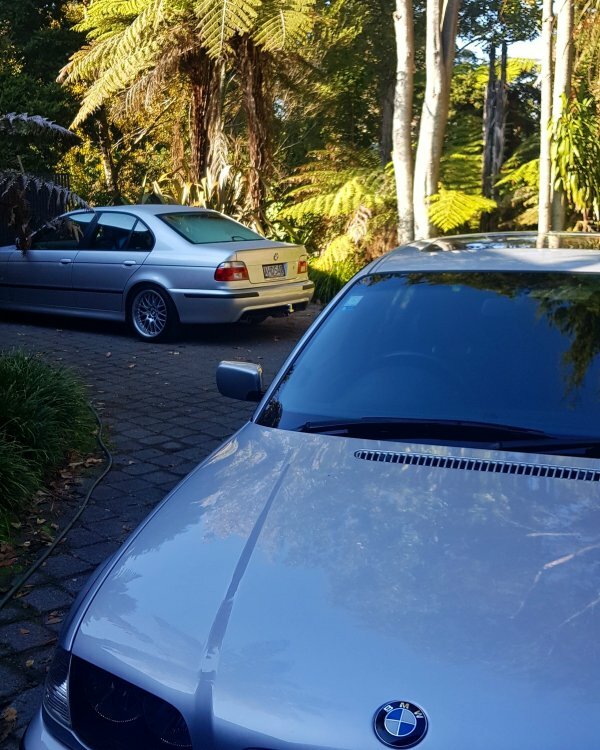 then after a post on BMW club nz fb page a local enthusiast here in Hamilton mentioned he had a 530i, 2001. Owed It since 60000kms it's now done 150000kms, full service history and very well looked after. Took it for a drive it was awesome the 3 liter is so nice. While it wasnt the 2003 I was after it was such a nice example with everything else I wanted, plus room for some of my own tasteful mods, I had to snap it up. Cheers mate. It was a bit of a hidden gem so as I say, had to snap it up. The wheels will need some TLC at some stage. But they are very nice factory option.